2013 may go down as the year of J.D. 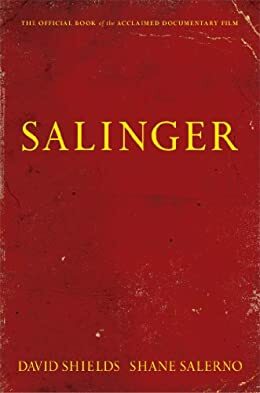 Salinger, with a new biography and documentary about the author's life and the announcement of five new books authored by the reclusive writer. For a chance at winning this book and a $100 Threadless gift certificate, leave a comment with the name of an author who deserves to have a documentary made about them and their work. The winner will be chosen randomly at midnight ET Friday evening (September 13th).